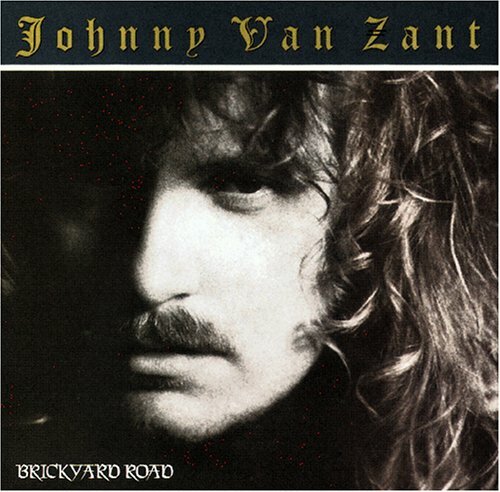 Popsicle Road, Parody Song Lyrics of Johnny Van Zant, "Hearts Are Gonna Roll"
Song Parodies -> "Popsicle Road"
When I was younger, I swang on the tire swing at E.C. Smith Park in Dixon, Illinois with my momma. 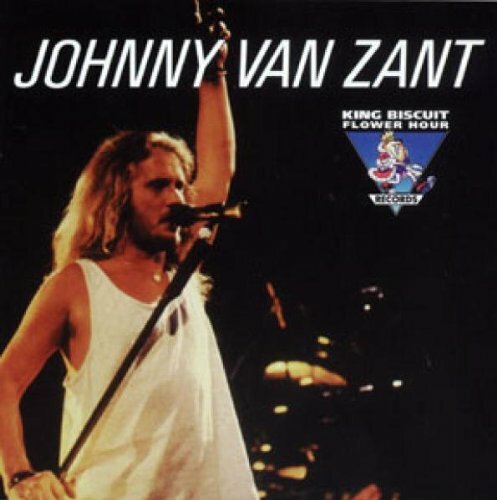 The address of this page is: http://www.amiright.com/parody/90s/johnnyvanzant0.shtml For help, see the examples of how to link to this page.